Halloween is upon us, which means it's OK to wear a mask in public. 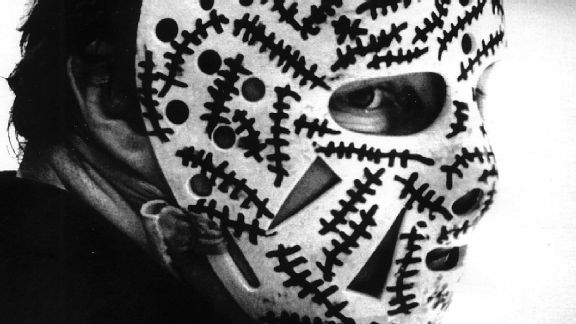 In honor of goalies -- the freaks of hockey who also fancy them -- we ranked the most frightening masks ever worn by pro netminders. You might want to leave the lights on for this. This is the time of year when it's OK to go all goalie and wear a scary mask in public. 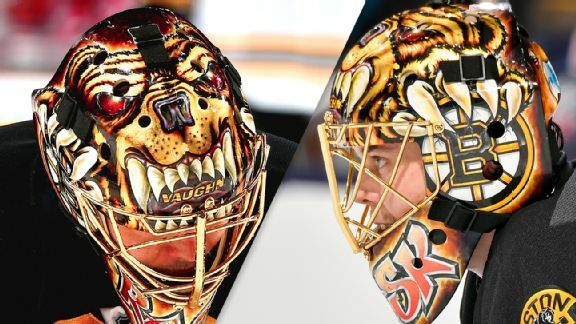 So we decided to collect the scariest masks in the NHL from this season, with a few classics thrown in. 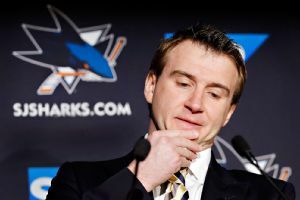 An emotional Evgeni Nabokov announced his retirement Wednesday from the NHL, just two days after he was traded by Tampa Bay to the San Jose Sharks, the team that drafted him in 1994. 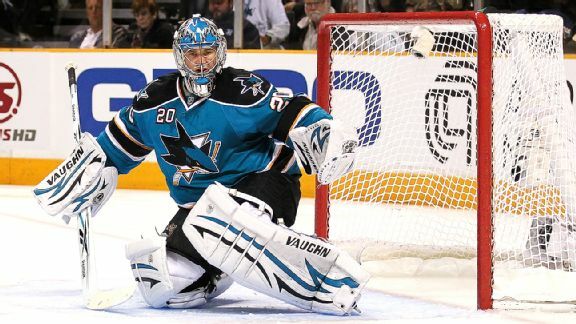 The San Jose Sharks have acquired goalie Evgeni Nabokov from the Tampa Bay Lightning for future considerations. Trending upBoston Bruins: Slowly but surely, the Bruins are beginning to look like the team we're used to and the one opponents expect to see come spring. 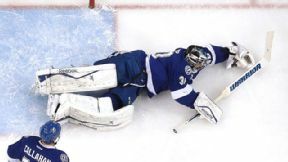 Tampa Bay Lightning goaltender Ben Bishop is eager to return to peak form, and, judging by his preseason performance, his recovery is going well, writes ESPN.com's Katie Strang. 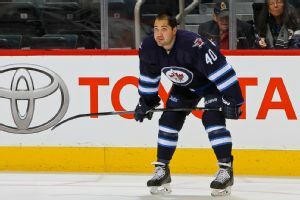 Cliffhangers: This might be the last chance for these five to have a big impact, writes ESPN The Magazine's Craig Custance. A week after finding a way to keep Ryan Callahan in Tampa Bay, the Lightning have landed two of his former teammates to help him. Win the Stanley Cup, then worry about the future. 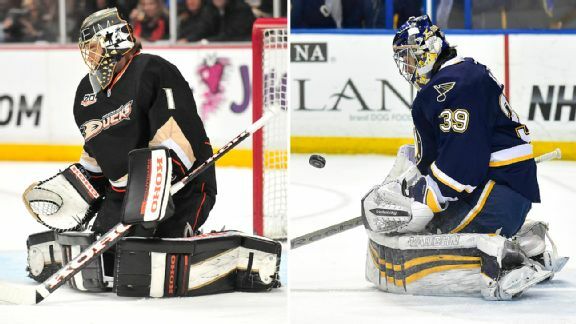 With the NHL playoffs at the front of everyone's mind, the two most prominent pending unrestricted free-agent goaltenders have bigger fish to fry before chiseling out their next contracts. 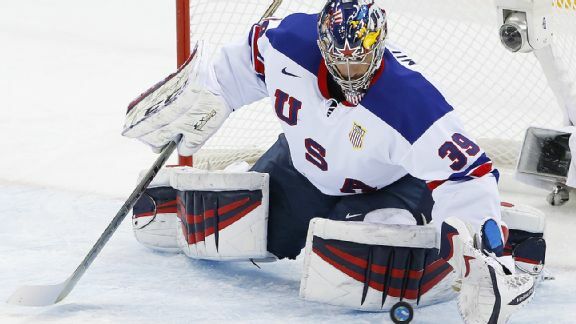 The NHLs Olympic break has entered its second week and the rosters are frozen until players return from Sochi. But we are closing in on the March 5 trade deadline, so plenty of work is going on behind the scenes.